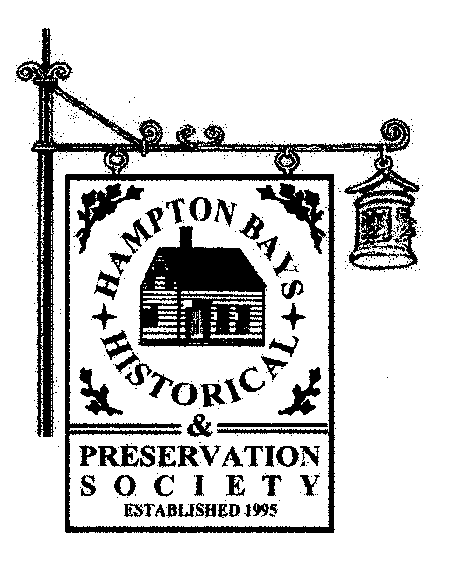 The Hampton Bays Historical & Preservation Society relies on your donations to keep us going. Please consider a tax-deductible gift today – either a monthly gift or a one-time donation. Thank-you.